The scholarship value is up to $140,500 (Masters) or $272,500 (PhD). It includes travel allowance ($AUD 3,000), establishment allowance ($AUD 4,000), monthly stipend ($AUD 3,000; up to maximum program duration on a pro-rata basis). Health and travel insurance will also be provided for international recipients. 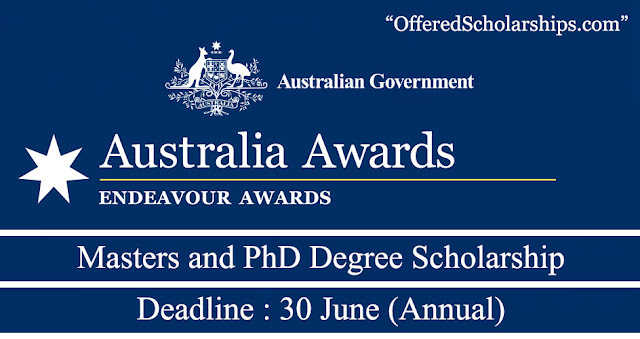 · Not apply for a category in which they have already completed an Endeavour Scholarship or Fellowship. As part of the eligibility requirements, International Endeavour Postgraduate Scholarship applicants must attach a formal admission letter from their proposed Australian institution. A conditional admission letter will be accepted at the time of application. Commencement must be for the 2018 academic year. Applications are submitted through the Endeavour Online (EOL) system. Applications for the 2019 round are expected to open in late April 2018. Applications will close on 30 June 2018. 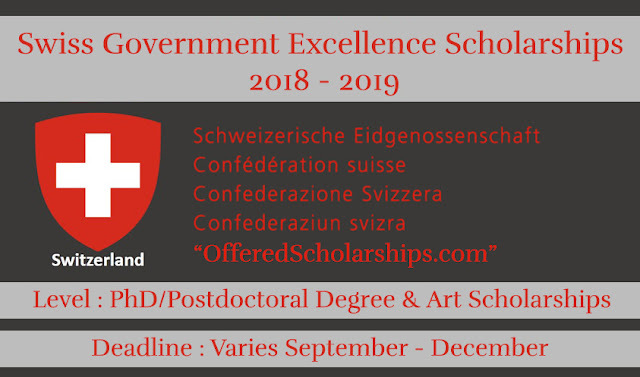 It is important to read the 2018 Application Guidelines and visit the official website (link found below) for detailed information on how to apply for this scholarship.